Visited Netherlands on the following day 4. 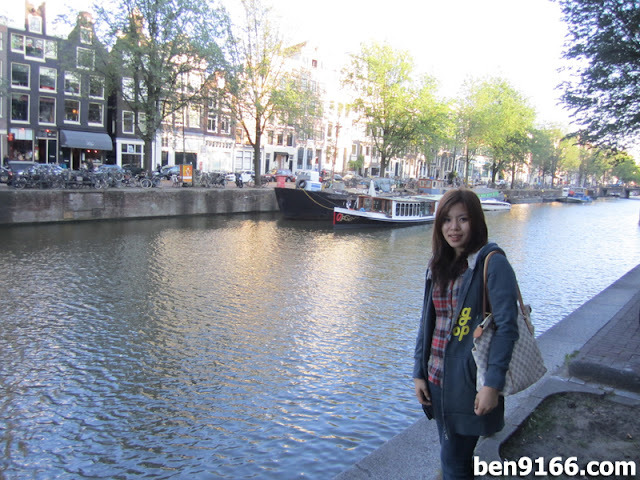 We did not visit many place as only Amsterdam already got a lot of nice places for us to pay a visit. Had another boat tour at the Amsterdam river and yes this was nicer because of the weather was cooler compare to Germany. Besides that, the nicest place for a guy to visit was the "Red Light Street". As you may know off, prostitution is legal in Netherlands. Thus, for those who wish to make a deal over there no need to worry about the police. And the tour guide told us that the standard price of a deal cost around 50 euro. Then we visited some other famous MUST visit place in Netherlands which were the Windmill, Clog shoes and Cheese factory. Tested the cheese and it made me can't resisted to buy some cheese and clog shoes. Anyway I know that clog shoes doesn't serve any purpose in our daily life here in Malaysia. In short, I am just wasting my money. The last place we visited was the diamond factory in Netherlands. Why? This is because Netherlands is famous of the diamond-polishing technique. 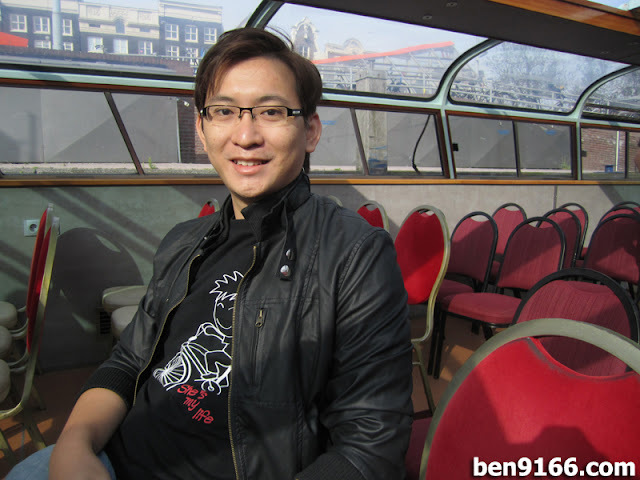 Boat tour and Amsterdam river. The cheese and clog shoes factory. Diamond factory/museum. The left most diamond cost you 30 thousand euro which equivalent to a Honda Civic over here in Malaysia. Replica of Queen Elizabeth's crown. Took after lunch. Nice view right?